Home › Preview › A big ol’ mess of new music! A big ol’ mess of new music! Building the perfect playlist is tough, but trying to fit a bunch of unrelated songs into some overarching theme is even tougher. So why bother? This week, we dispense with any pretense of having a unifying theme for the show and, instead, bring you a big ol’ mess of new music, along with some of our long-standing favorite tracks. Embrace the uncertainty! This week’s show features the first single from Hey Rosetta’s forthcoming album, Second Sight. We’ve got yet-to-be-released tracks by Hey Rosetta (this song will totally take your breath away), Death from Above 1979, Diamond Bones, Rival Boys, and Foam Lake! Plus, we’ll be spinning newly released tracks by Beta Frontiers, Alvvays, Code Pie, Royal Tusk, Skye Wallace, Pink Mountaintops, and Reuben and The Dark! And, lest we be accused of favoring only what’s new over what’s tried and true, we’ll toss in a bunch of older favorites by David Vertesi, Saint Alvia, King Khan & The Shrines, and Brasstronaut! … And that’s just the start of it. We’ll be playing you even more music than we can cram into this overtly self-promotional blog post. So join us, won’t you? 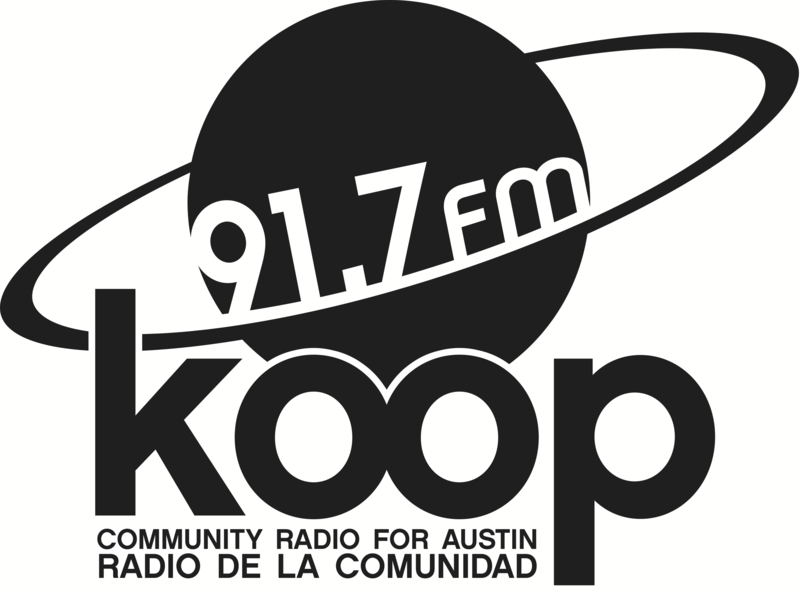 Tune in this Friday at 4:30 PM for your weekly serving of independent Canadian music, brought to your ears (and into your heart) by KOOP, broadcasting from sunny Austin, TX on 91.7 FM and available worldwide at KOOP.org.